Derby Fever is setting in! The Stowe Derby, the oldest Downhill/XC country ski race in North America, is Sunday 2/28/2016. Ski from the top of Mt. Mansfield all the way to Stowe Village on a single pair of skis! Sign up by 2/6/2016 and take advantage of the early registration discount. This year's race features the long course, short course, and back by popular demand - the Fat Bike Derby. The race attracts over 800 competitors ranging from recreational skiers looking for a thrill to collegiate and professional skiers. 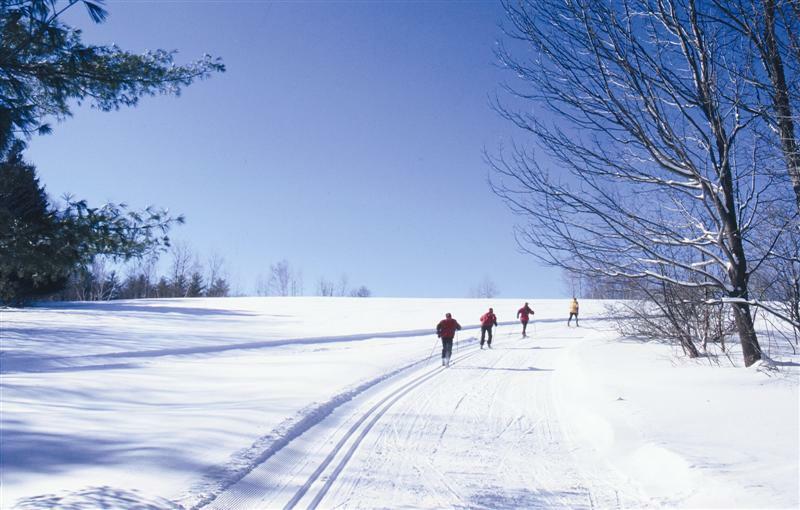 The Long Course participants ski through 12.5 miles (20km) of challenging terrain, racing down Mt. Mansfield's Toll Road and along the entire length of the Stowe Recreation Path before reaching the finish in the village; enjoying a total vertical drop of almost 2,800 feet. The Short Course is designed families, children ages 6 and up or those who what to participate but wish to avoid the long and sustained descent. This fun and relatively flat race is approximately 6 km. The course begins on the Stowe Recreation Path and follows the final leg of the Long Course. The Fat Bike Race is back by popular demand! Riders will compete after the skiers following the same course as the Long Course but starting from a lower elevation. 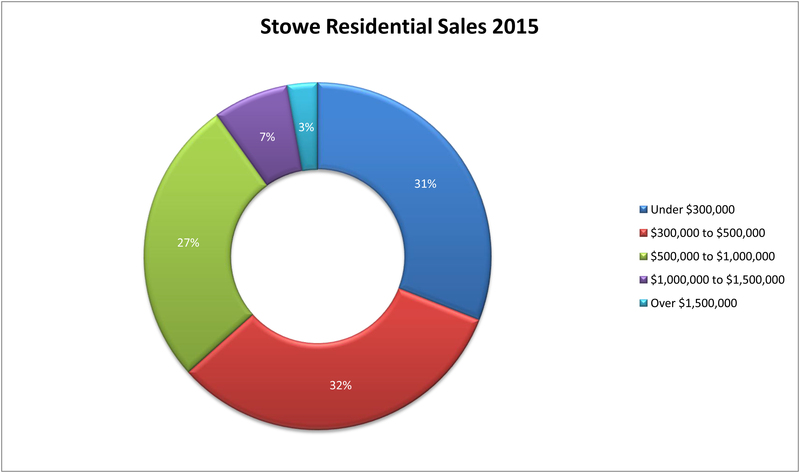 For additional details on all the races, course specifics, and to register on-line check out the Stowe Derby Website; or for information on all events going on in Stowe during The Derby Weekend visit the Stowe Area Association website.